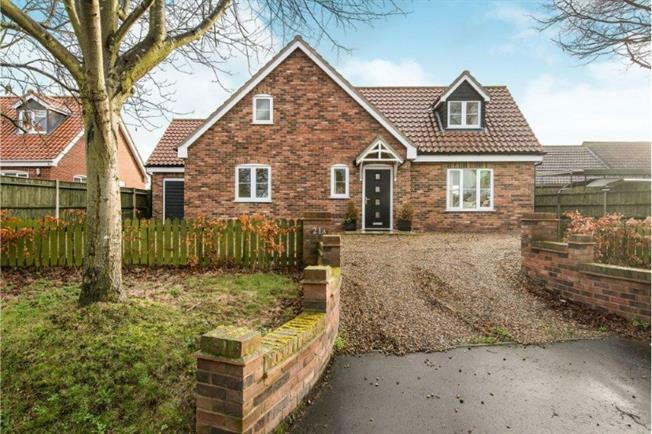 An immaculate four bed detached house, offering large dual aspect lounge, modern kitchen diner with island, two downstairs bedrooms, and a shower room. Upstairs offers two more double bedrooms, with en suite to the master and a four piece family bathroom. Outside offers an enclosed rear garden, garage and driveway.